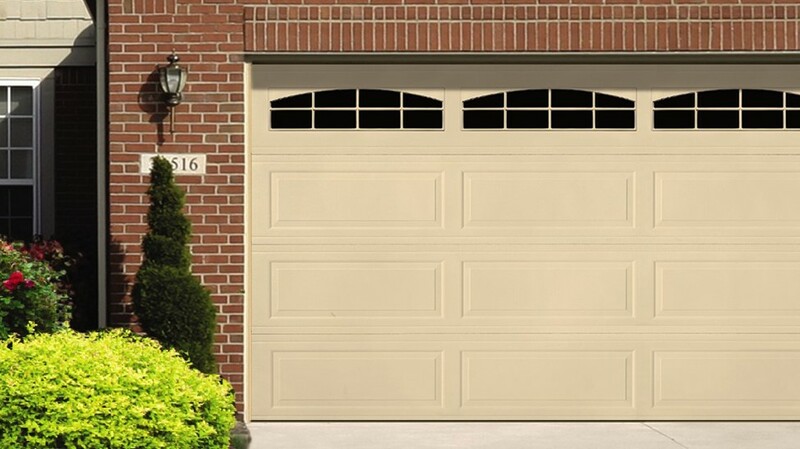 It’s certain that the installation of a brand new garage door will give your Canadian home a beautiful and functional uplift. However, what you don’t know is that such an upgrade to your house can open the doors to several financial benefits. Do you want to know how? 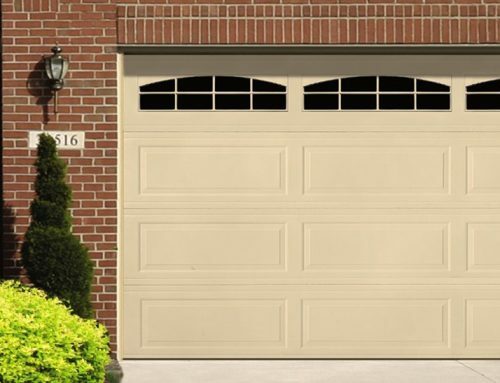 Hang in there, and you will discover 4 key financial benefits you can gain from installing a new garage door. If you’re a Canadian homeowner, it’s obvious you’ll do anything to reduce your energy bills as minimum as possible. Thus, you must’ve tried putting more insulation in your loft, upgrading the windows in their home or better still do both. 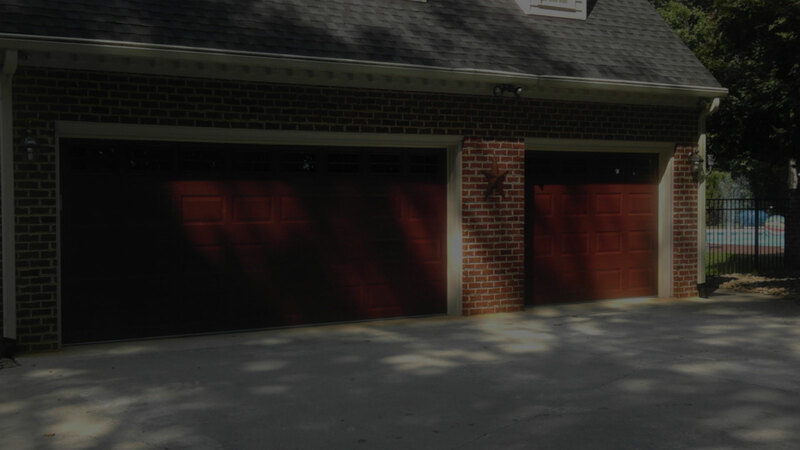 However, there is one thing you may have overlooked; upgrading your garage door. Installing a new garage door with better insulation and upgrading a new weather stripping around the door will help reduce your electric bills as it reduces your energy consumption. Burglars can access your home easily when you have an old and worn out non-functional garage door. 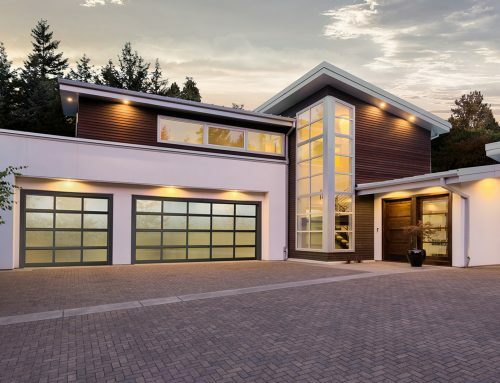 However, with a new garage door, you leave home rest assured that your solid and new garage door with better security features, will definitely live up to expectations. The new garage doors come with security key and alert systems that will give any intruder a hell of stress to break in and possibly get him caught. 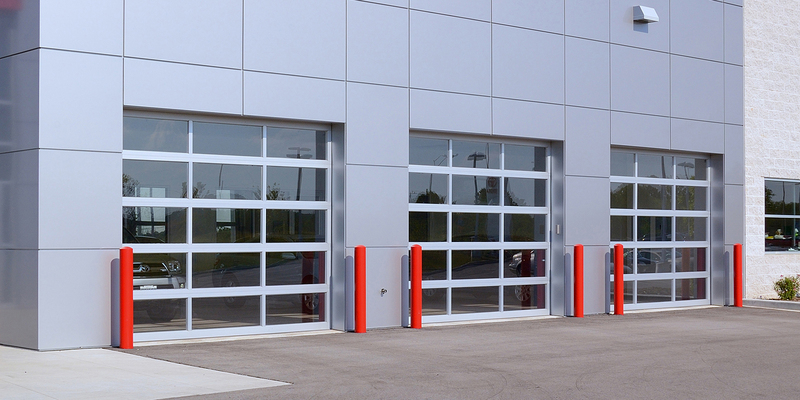 No doubt, your 5-10-year-old garage door will obviously need regular fixing because it’s approaching or has approached its threshold. Thus, you will be a constant customer to your local garage door technician every month. You may think the monthly cost of repairing your garage door is cheap, but at the long run, if you combine all the funds you’ve spent; it might be equal to the cost of getting a new one. 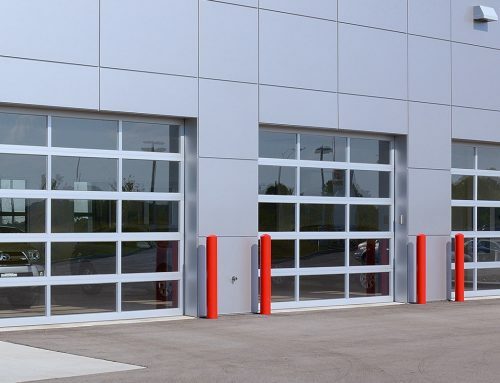 Apart from improving the beauty of your home, a new door garage door can also increase the financial value which will be beneficial to you when you’re applying for a re-mortgage loan. 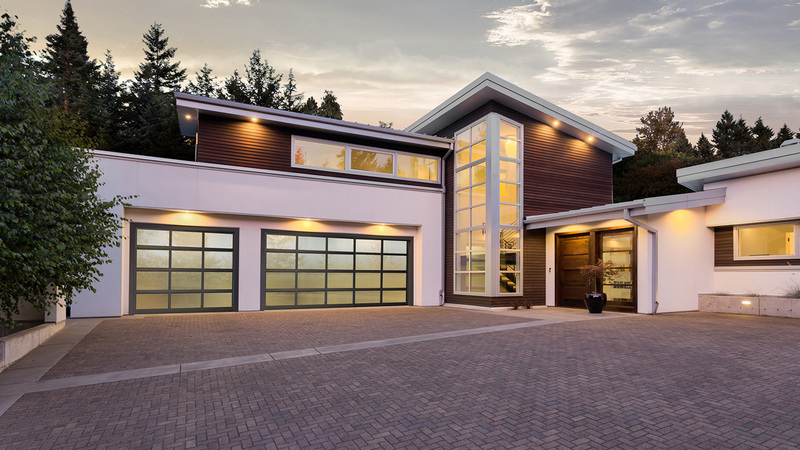 If you also plan to sell or lease your home, that new garage door will obviously go a long way in improving your home’s worth. 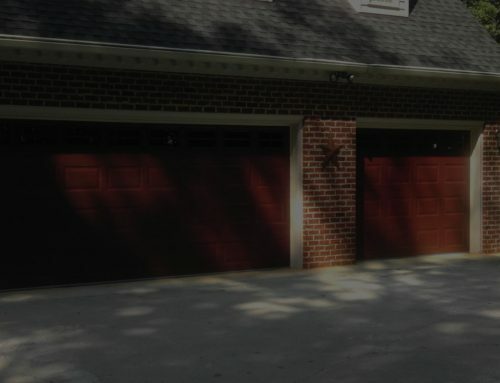 Getting a new garage door can’t be over-emphasized. Thus, pay less or no attention to the cost when compared to the cost of regular repairs; rather focus more on the financial benefits of getting one.